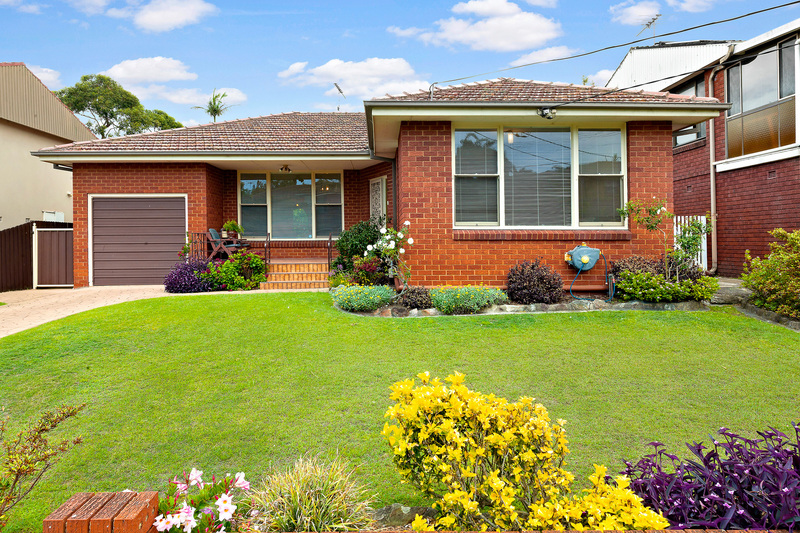 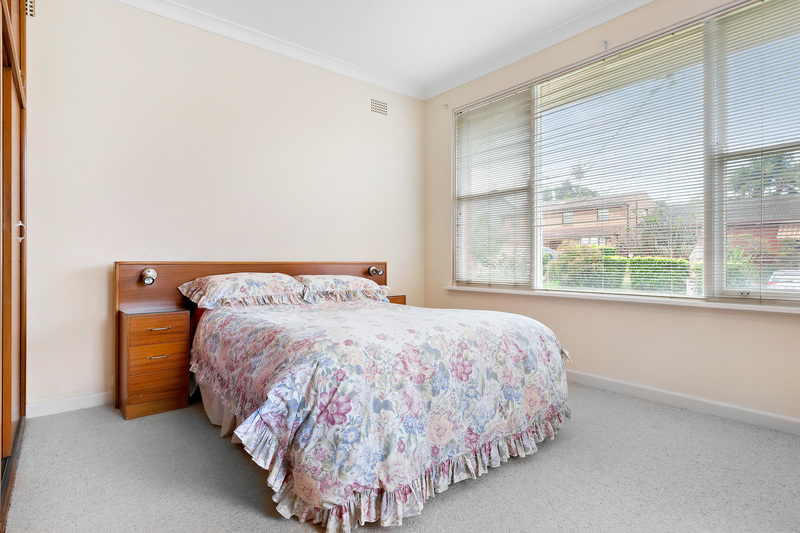 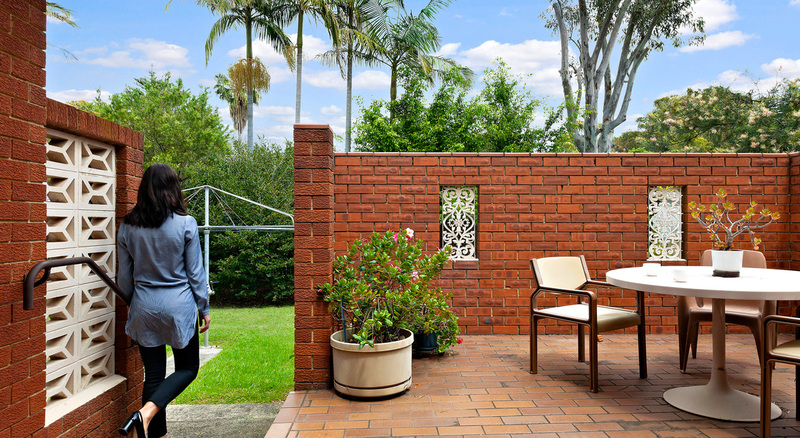 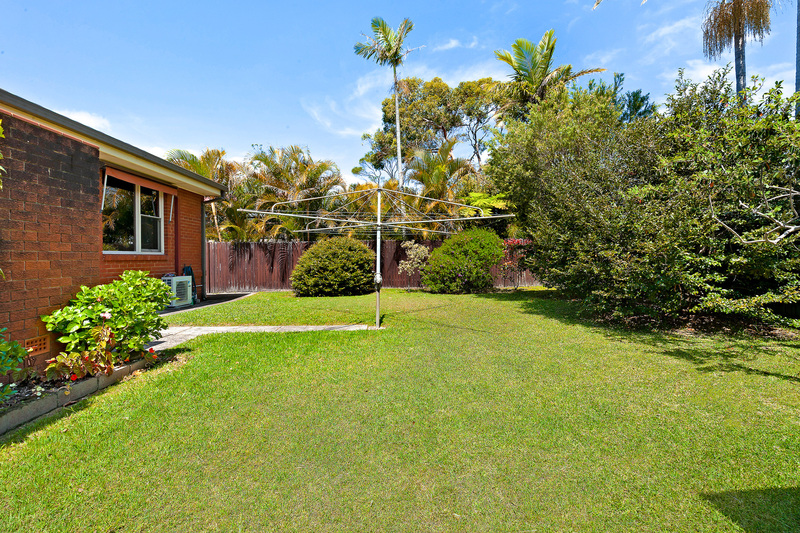 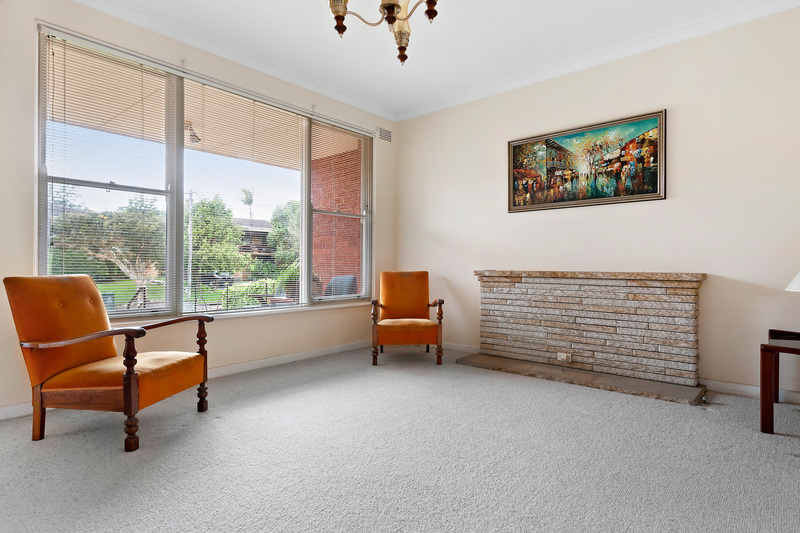 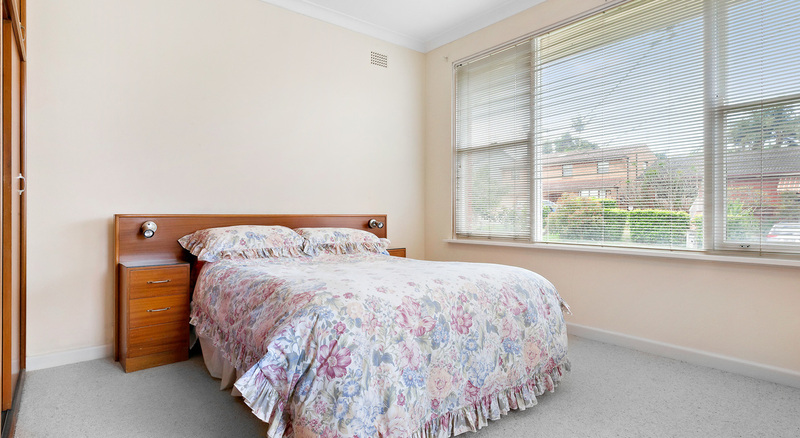 FIND: This solid brick home set on a level 556 sqm parcel. 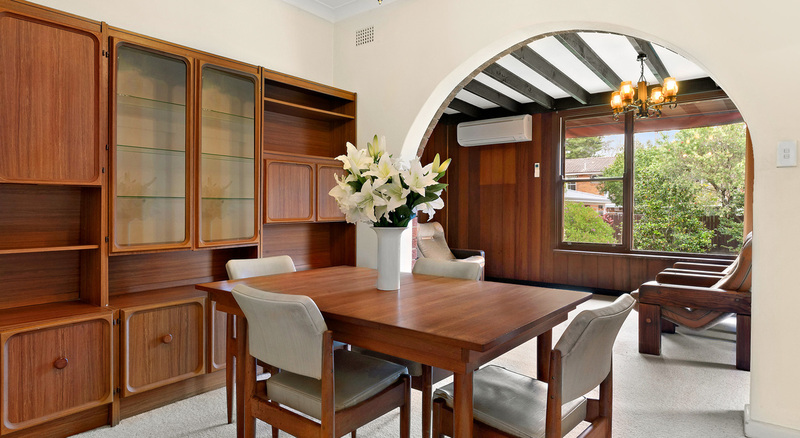 Having been held in the one family for over 53 years, there have been many memories made in this neat as a pin cottage, and now it's ready for the next family to enjoy. 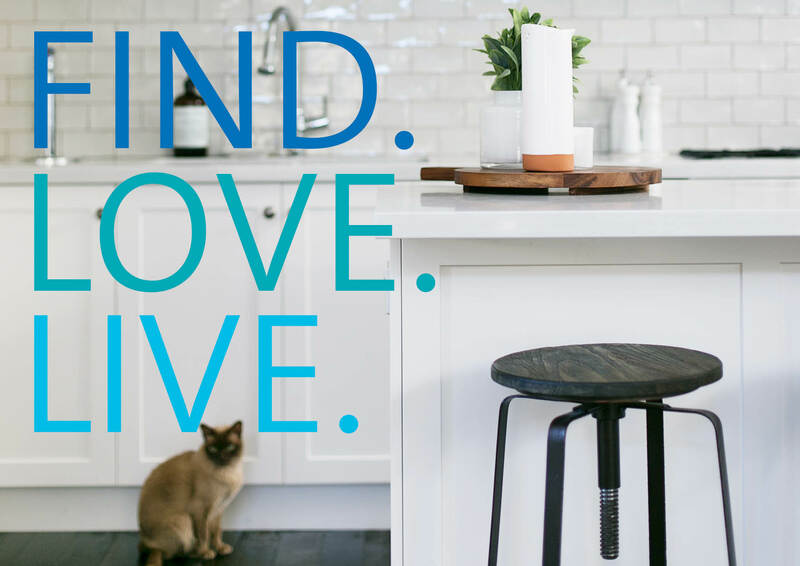 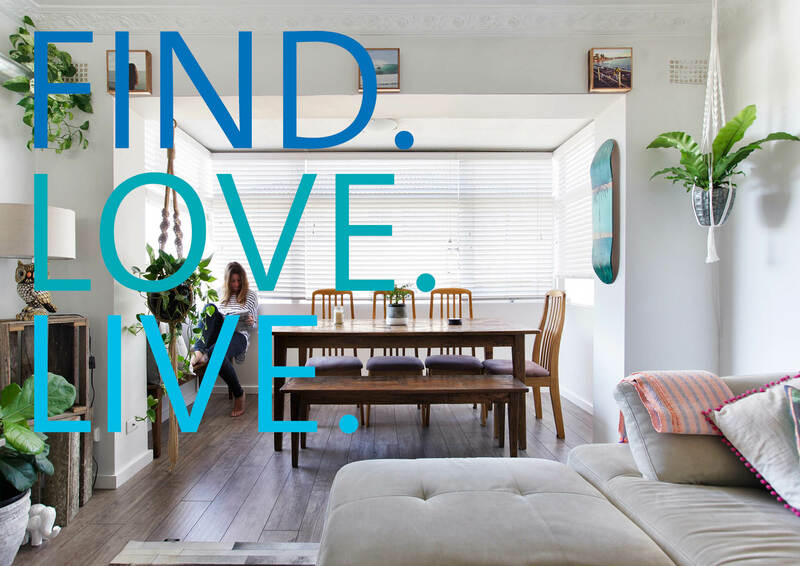 Whether it's a renovation or a total reimagining, this home presents endless opportunities. 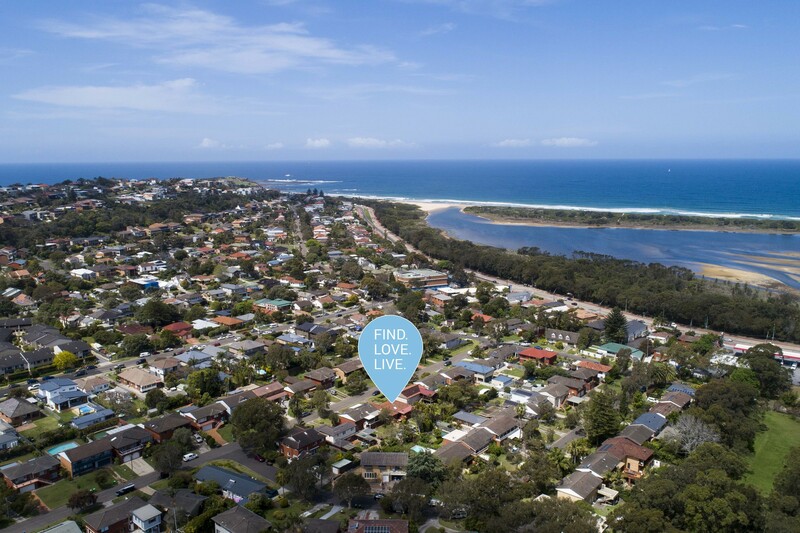 LOVE: The north-east aspect ensures interiors are sun-kissed while a sweet street presence, thanks to a front garden that plays host to an array of beautiful blooms, will have you feeling at home the moment you arrive. 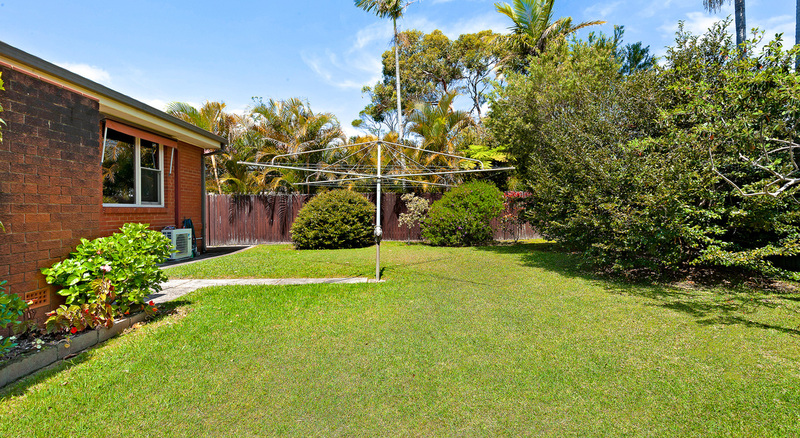 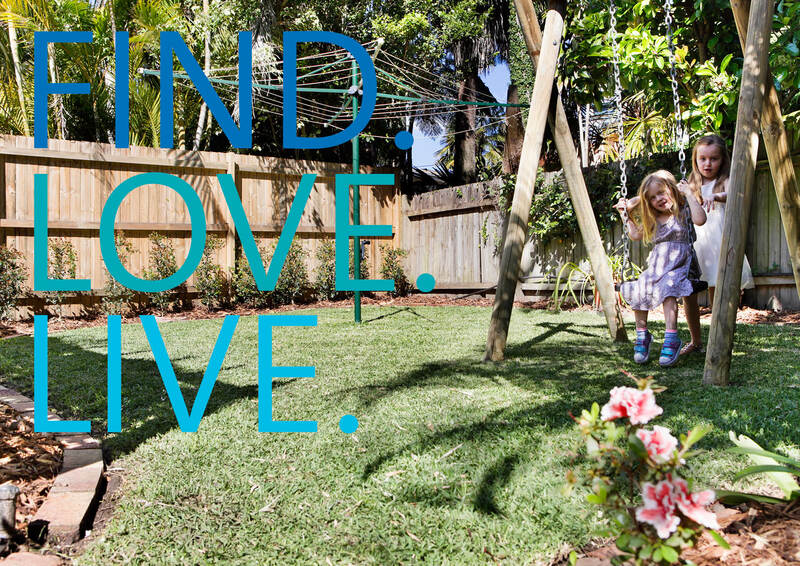 •	A perfectly level backyard, wonderfully private and providing plenty of room for the kids to play and for family and friends to be entertained. 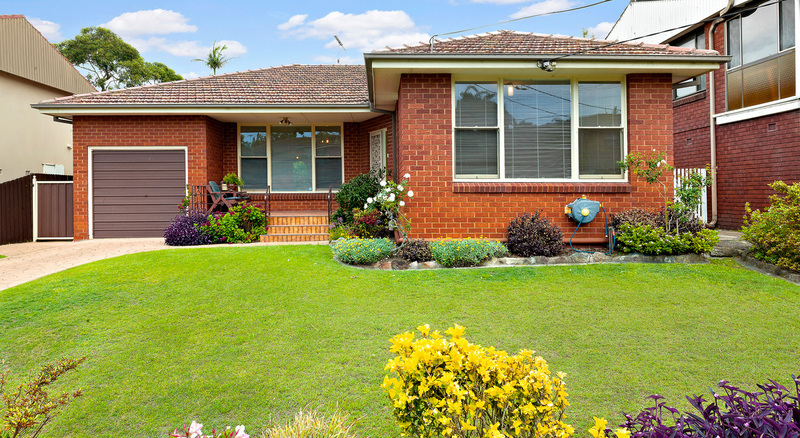 Complete with garden shed. 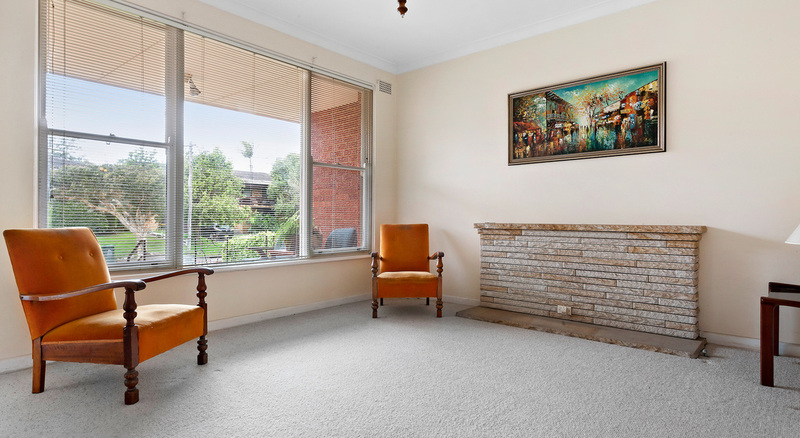 •	The versatile floor plan featuring three spacious and private bedrooms, a formal lounge room, as well as separate dining and casual lounge room. 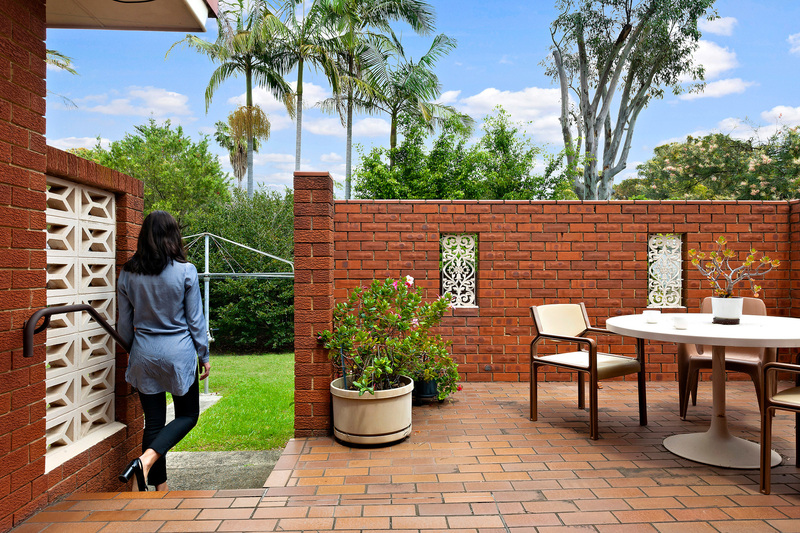 •	A terrace area that steps up from the backyard and is partially covered, a great spot to enjoy dinner or lunch in the warmer months. 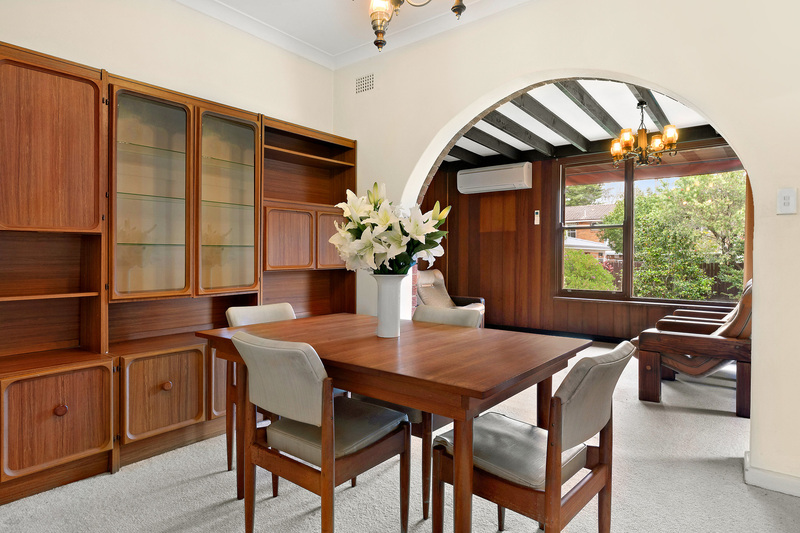 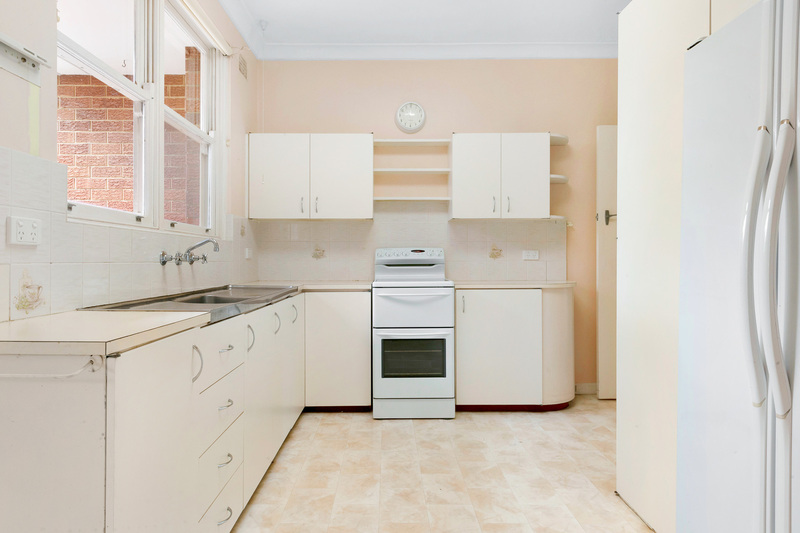 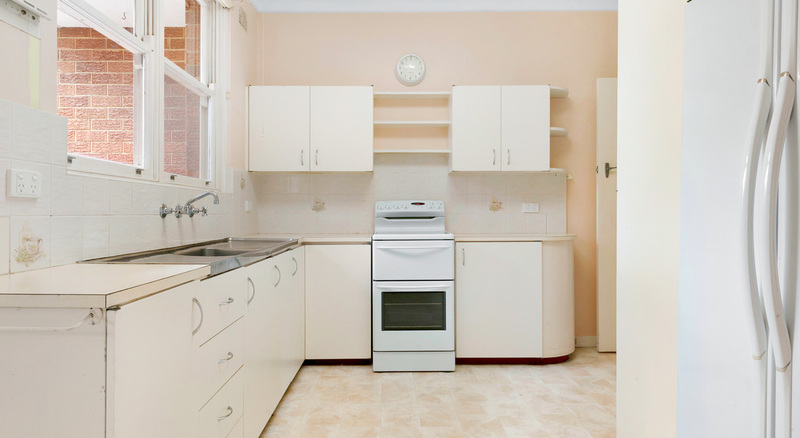 •	Generously sized kitchen and bathroom, in original but immaculate condition. 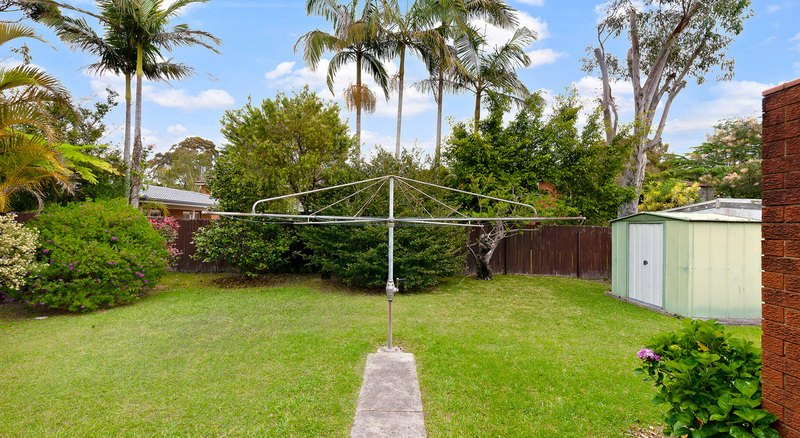 •	Extras including large LUG with internal access into the home; dedicated laundry room; reverse cycle air-conditioning and ample storage. 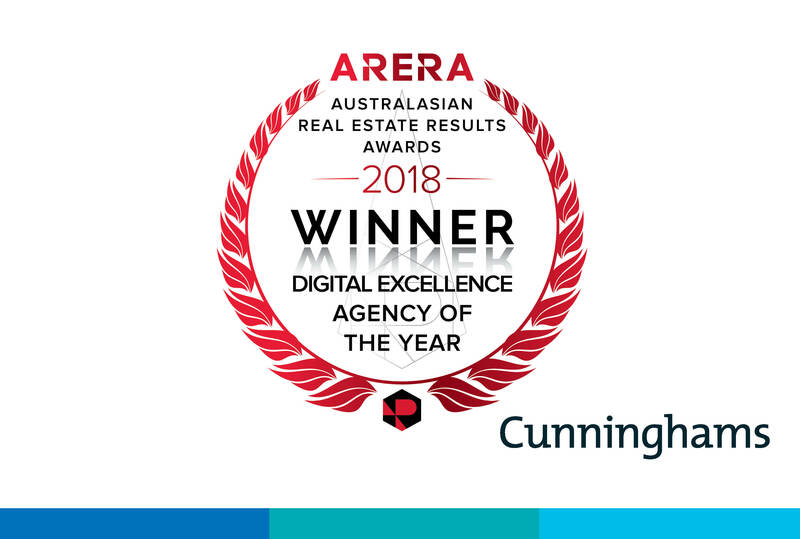 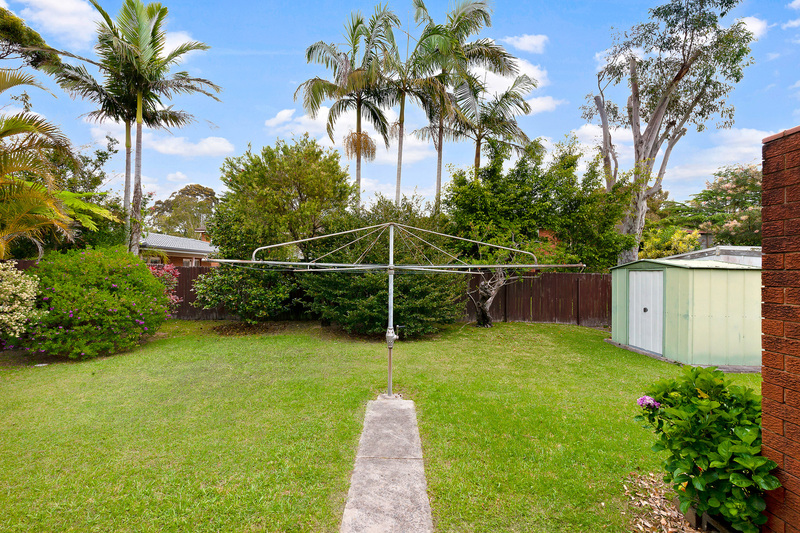 •	The quiet-tree lined street brimming with young families and a wonderful community vibe. 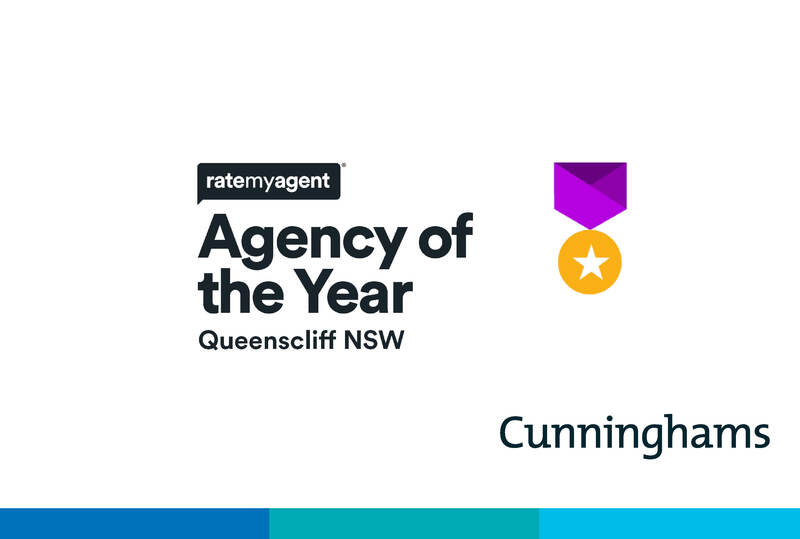 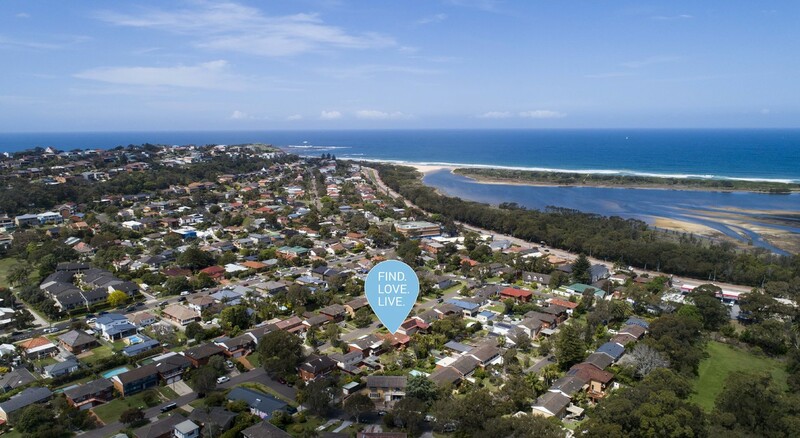 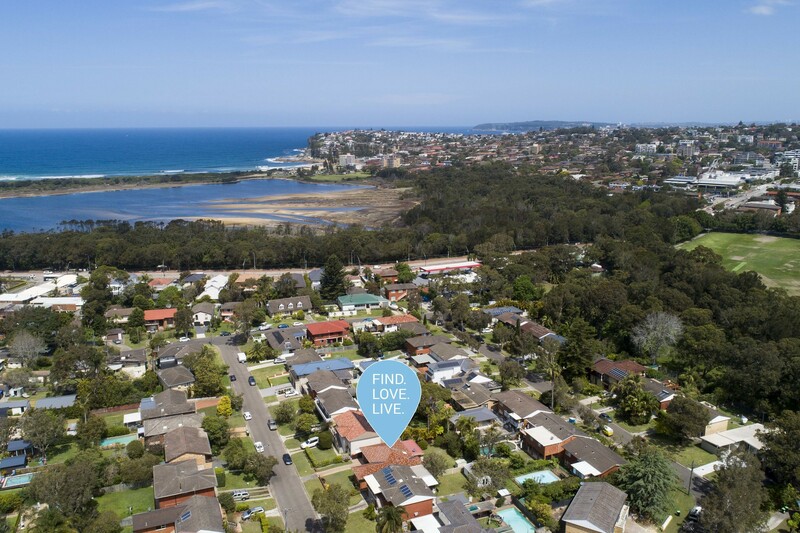 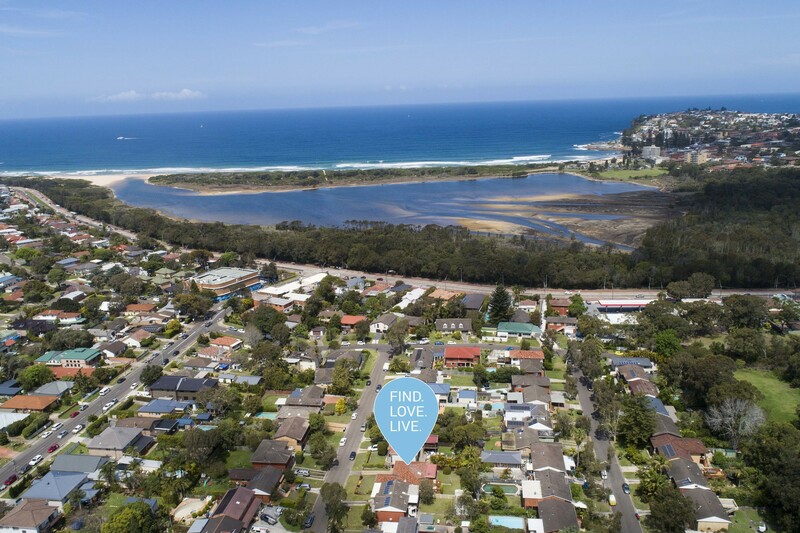 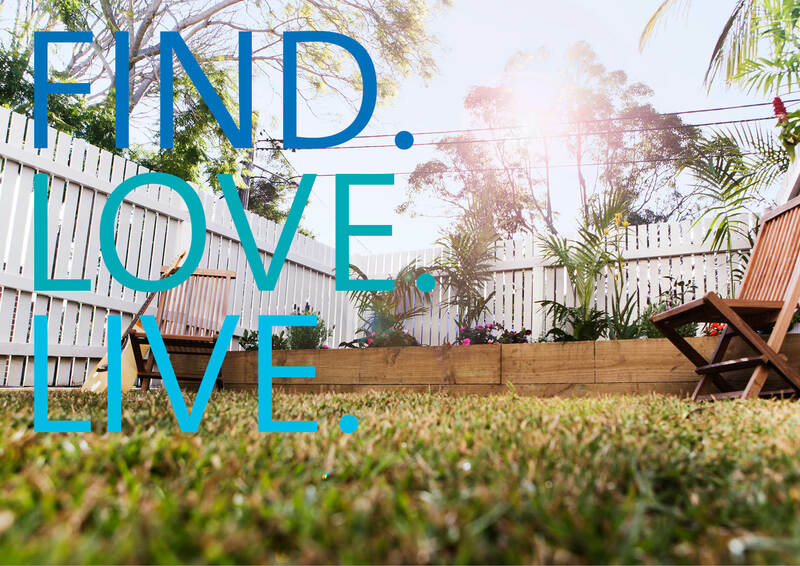 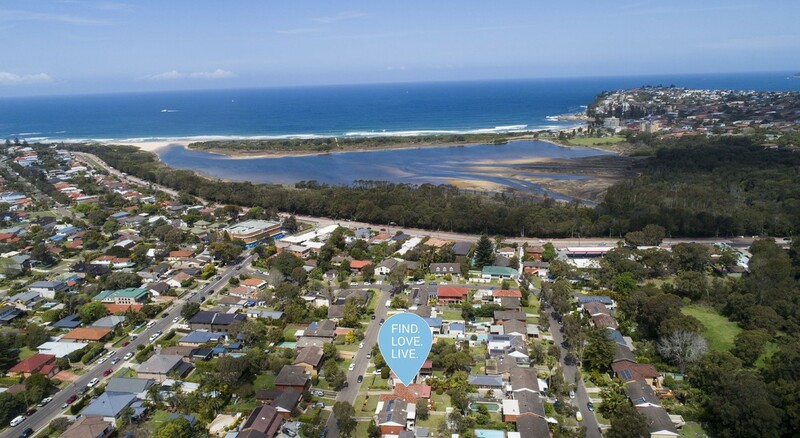 LIVE: In this sought-after locale positioned just moments to everything you need to live the quintessential Northern Beaches lifestyle. 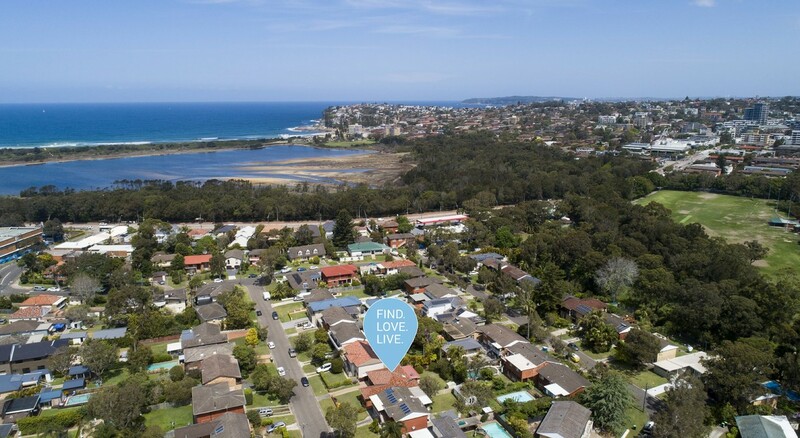 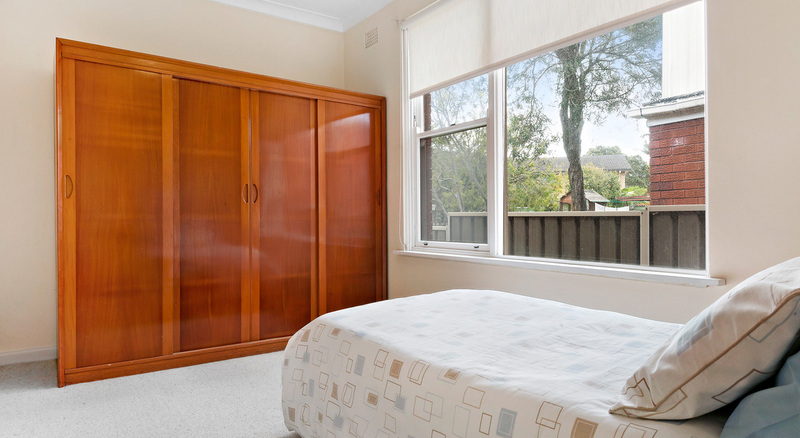 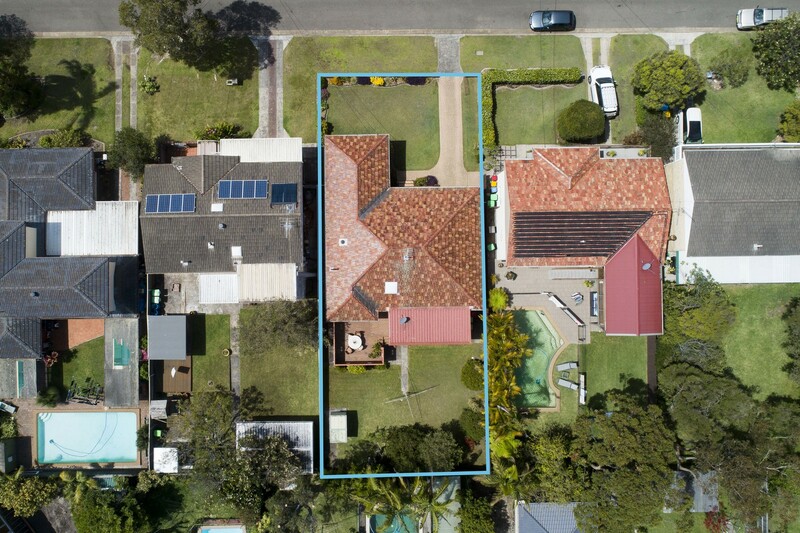 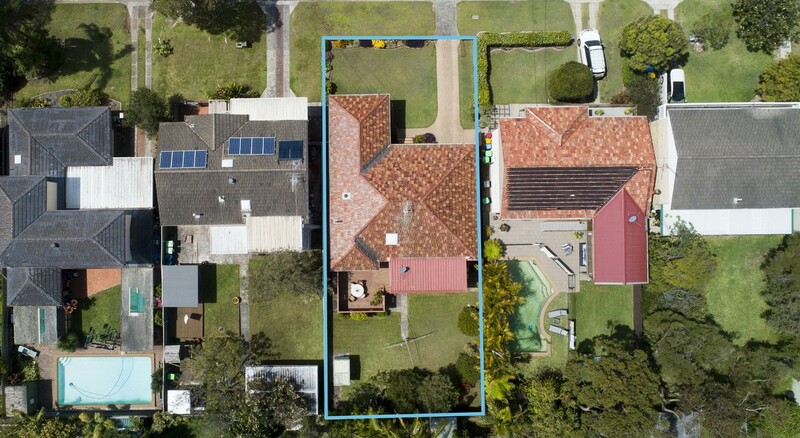 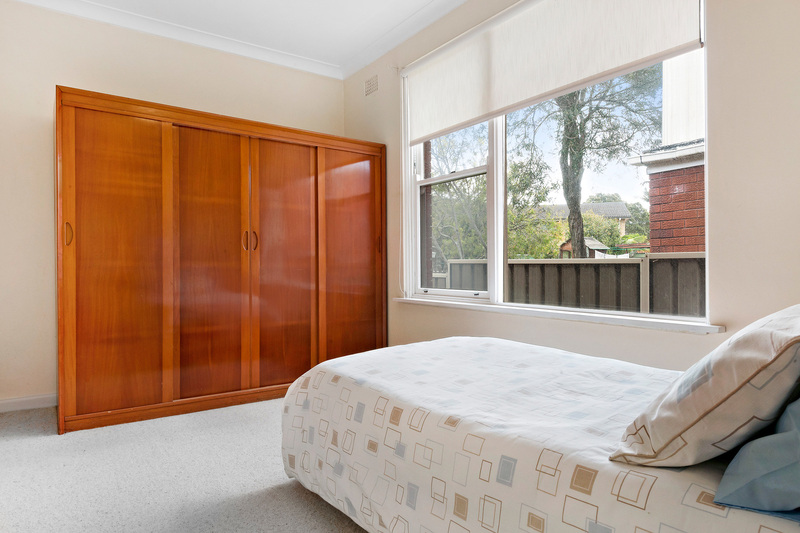 Walking distance to cafes, Dee Why RSL (undergoing a major upgrade), Pittwater House School, Long Reef and a short drive to Dee Why Beach and Center.